This precision-crafted, beautiful engagement ring is from our line of engagement rings made with Swarovski elements. The Tiffany classic engagement ring would look stunning on anyone’s finger! Worn by celebrities as well as ordinary folk, this Swaroviski solitaire ring is sure to impress. 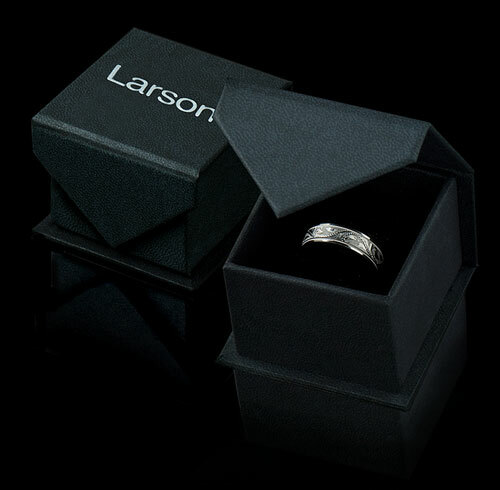 Purchase it from Larson Jewelers today and you will see why so many have chosen this as their ring of choice. Founded in 1895, Swarovski is the authority on creating the world’s highest-quality crystals and gemstones. Their gemstones are incorporated by the biggest designers in the world of fashion and jewelry when they are creating fine products such as a solitaire ring. Tiffany is no exception: This beautiful ring design showcases the sparkle of these fine crystals. This beautiful engagement ring is set with a 7.5 mm Swarovski crystal, which is equivalent to the size of a 1.5-carat diamond. It will amaze those who wear the ring as well as those who view it on the hand of your beloved. The Tiffany classic engagement ring is often available from us online at a special discount, but no one will be the wiser. Its unparalleled elegance and beauty are all that others will see. This Swaroviski solitaire ring measures approximately 2 mm wide and has a brightly polished finish. You are sure to find a style of this ring that will please any taste, for it is available in in tarnish-resistant silver, 14k white gold, 14k yellow gold, palladium 950, and platinum 950. Different colors and sizes of stones are also available. Thus, whether you want a traditional diamond or not for your solitaire ring, Tiffany might be just the style for you or your future bride. Our expert associates at Larson Jewelers will help you pick the best jewelry choice for your needs, so feel free to contact us with any questions. 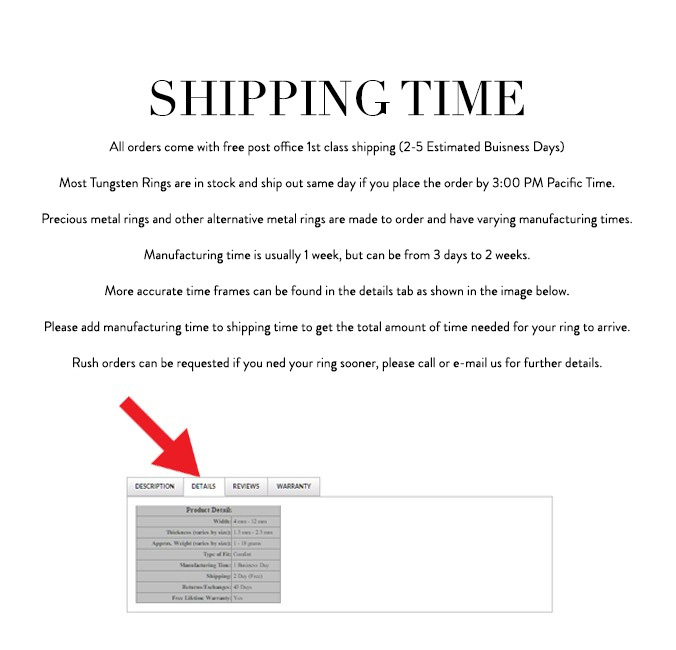 We are standing by to get you the best ring possible, and you will get free two-day shipping when you order from us. Dazzle the woman of your dreams with the Tiffany ring and you’re sure to get your engagement off to an exciting start!